Miyamoto gave an interview to Edge magazine. A Neogaf leak reveals that in it he said that Star Fox, along with Project Guard, Giant Robot, and Splatoon, are part of Nintendo's new "Garage" team. In Garage, "they gather together and think about new projects completely apart from their everyday business assignments." Sounds a bit like how Valve operates. 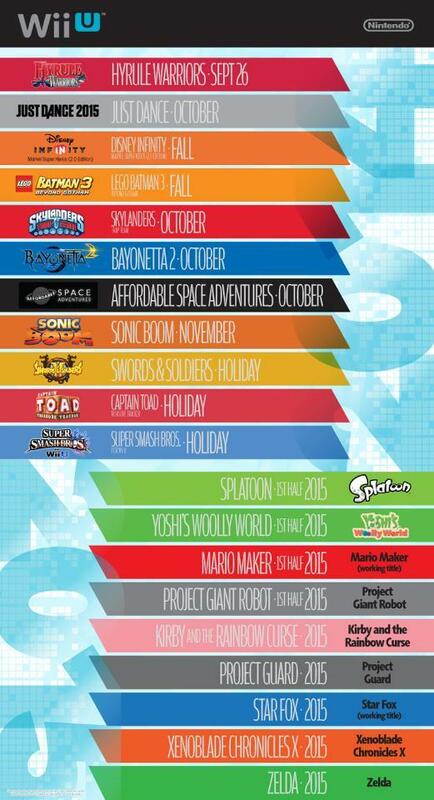 NOA also tweeted an image showing dates for upcoming releases. 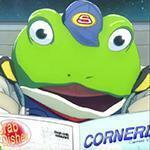 Star Fox is still pegged for 2015. Interesting, Project Guard is listed as a separate title, throwing some water on the idea that the game was actually part of Star Fox.